Home Shop by Category Double Edge Safety Razors Merkur Safety Razors Merkur Travel Safety Razor Close Comb. Merkur Travel Safety Razor Close Comb. 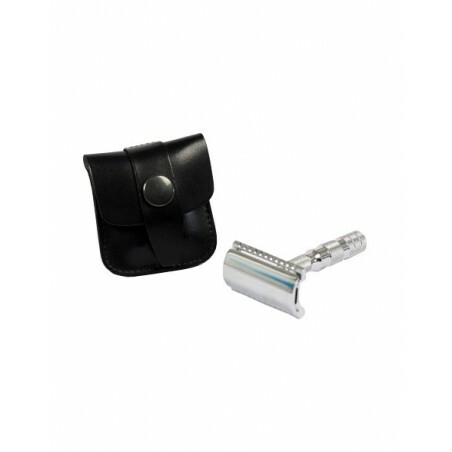 Merkur Travel Safety Razor Close Comb. 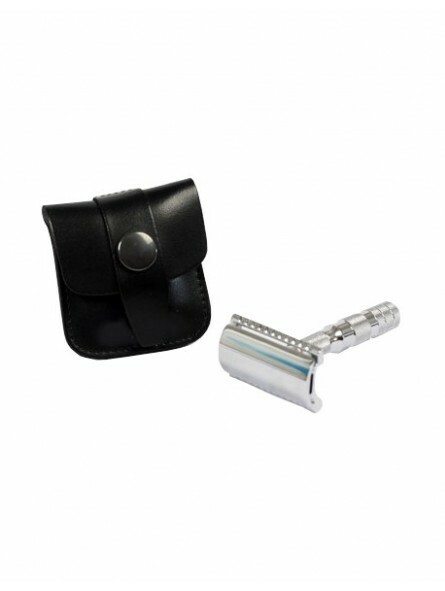 5 piece safety razor that can be mounted and dismounted and conenivently carry in a small travel leather case. Full-sized safety razor when assembled.